This is my first grandchild Serita. Born at 12:50 a.m. on April 2. 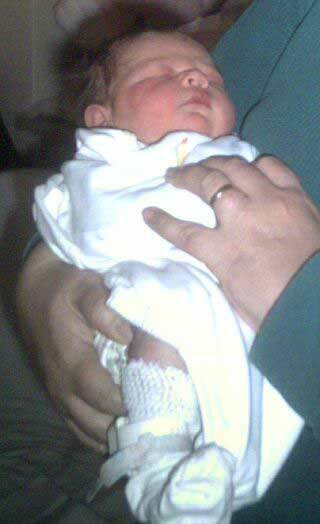 She has black hair, I am told dark blue eyes, she is 7 lbs, 14 oz.